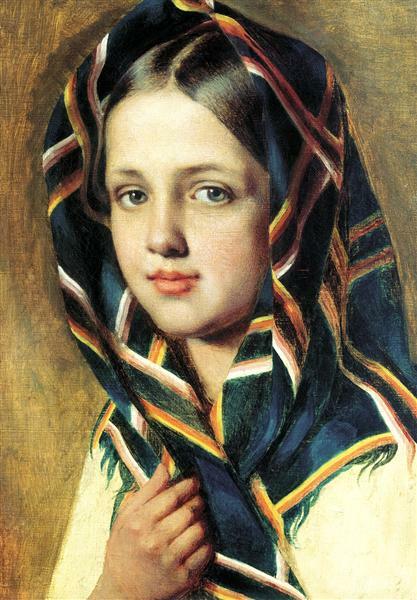 “Girl in Kerchief,”Alexey Venetsianov, WikiArt. Awakened me, Norse and Celtic warriors. 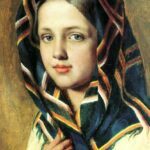 Surmised, languages foreign to my ears. 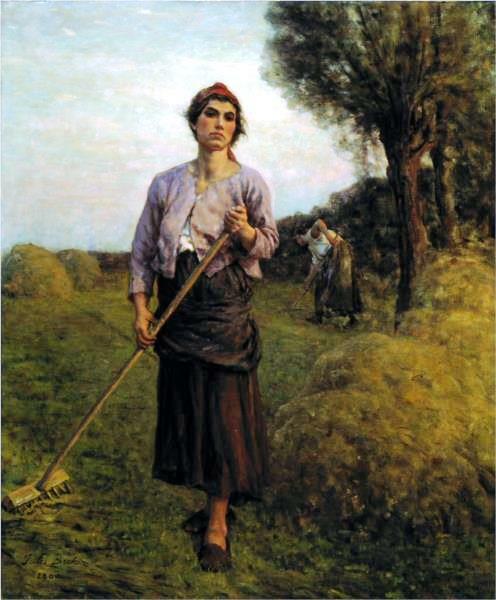 “The Gleaner,” Jules Breton, 1900, WikiArt. In stone circle, all this lived or dreamt. 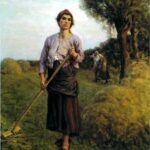 For spring equinox, poem of ceremony and rebirth.